Founded by Dr. Des Fernandes, Environ skincare is built on science, beauty and care. Founded in 1990 with essential skin nutrient Vitamin A as its products’ cornerstone ingredient, Environ has grown to become a globally recognized and loved skincare brand that will help you achieve radiant, visibly improved skin. Inspired by international humanitarian leader Sri Sri Ravi Shankar, Shankara Naturals is the infusion of the Ayurvedic wisdom of the East with the knowledge of actives and modern processes of the West to promote wellness and sustainable skincare. 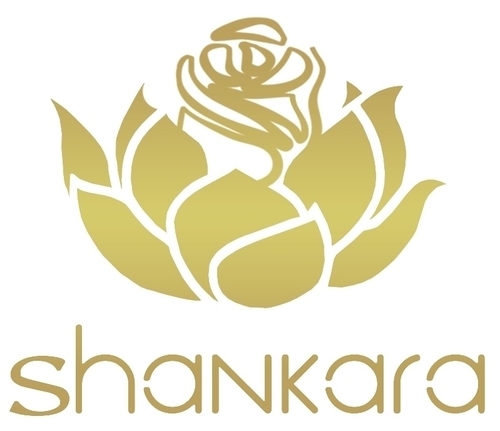 Founded in 2001, Shankara's unique line seeks to work on the physical, mental and emotional levels to promote a sense of well-being. The gold-standard in non-thermal phototherapy skin treatment, Omnilux is an advanced dermatology tool used for skin rejuvenation. Used to treat a wide variety of skin conditions—from sun damage to even some skin cancers—Omnilux uses narrow band wavelength light to naturally stimulate skin tissue regeneration. This encourages skin cells to produce more collagen to firm the skin, reduce fine wrinkles, and naturally repair damage. Be sure to schedule a series Omnilux treatments for best results.